IUPUI is celebrating its 50th Anniversary as a campus from July 1, 2018, through June 30, 2019. During this time a series of campus-wide signature anniversary events are planned, each designed to help us honor our past, celebrate our present and envision our future. Academic and support units also have numerous events planned throughout the 50th Anniversary year, such as recurring annual traditions and specific events designed to focus on this important milestone in IUPUI’s development. 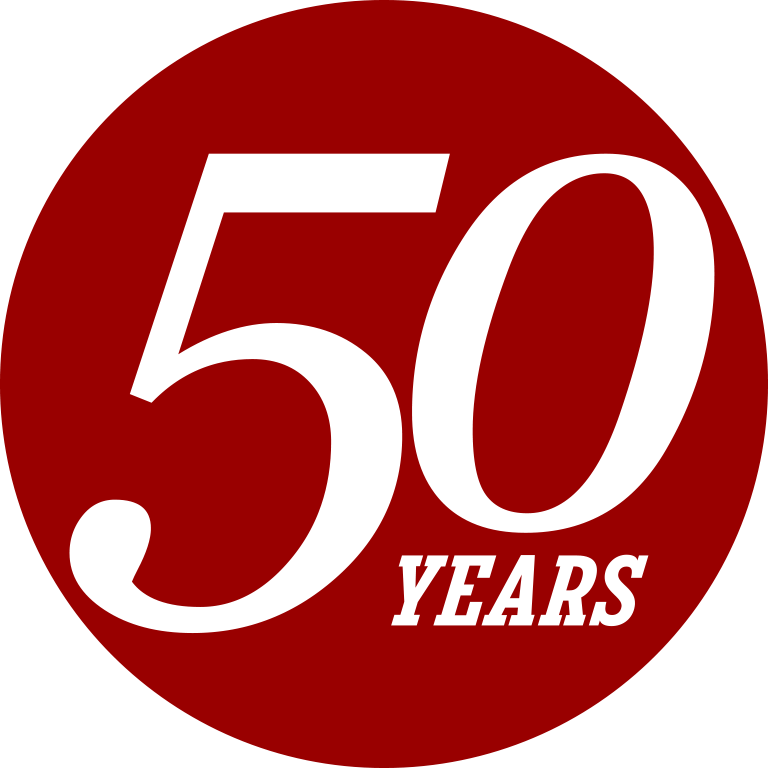 To assist units with plans to showcase the contributions and progress of IUPUI over the last 50 years, as well as highlight the goals and aspirations that will lead IUPUI into the future, the 50th Anniversary Event Fund was established. After careful review, $50,000 in funding has been awarded to support 24 different projects ranging from the School of Science aiming to set a Guinness World Record for the longest DNA model to the Mays Family Diverse Speaker Series to Jagathon Dance Marathon. Visit the 50th Anniversary event page for details about these and other events during the celebration. If you have questions about the 50th Anniversary Event Fund or the review process, please contact Margie Smith-Simmons, assistant vice chancellor for finance and administration, at smithsim@iupui.edu or 317.274.8149. Download templates, spirit marks, social media graphics, and other promotional tools to keep your materials consistent with the 50th anniversary brand guidelines.